www.searchingforreason.net : Please join us for a Welle for Congress event in June! CONGRESSIONAL CANDIDATE JOSH WELLE. Please join us for a Welle for Congress event in June! CONGRESSIONAL CANDIDATE JOSH WELLE. Please join us for an upcoming Welle for Congress event this month! 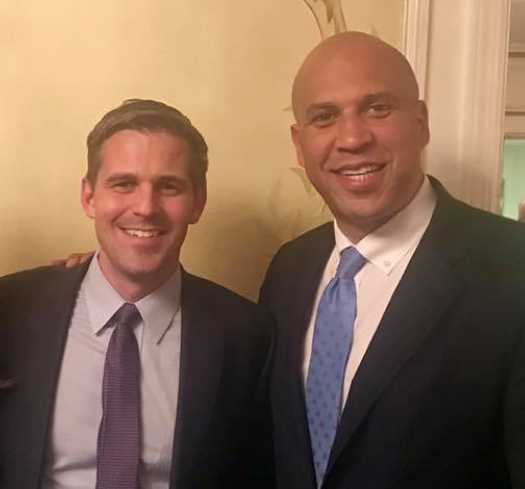 We are also excited to announce that Senator Cory Booker will be our special guest at a Welle for Congress... in Rumson, NJ on Friday June 29th! We are going to win this race in November, and it takes all of your support to do it.